Leni Robredo’s resignation from the Duterte Cabinet is a great early Christmas gift to the Filipino people. Thank you Lord! Now, a proper housing czar can be appointed who actually knows how to do the job, and the government can be rid of this pretender who is only using the HUDCC to promote herself as some kind of socialite princess of the poor. I remember a few months ago, Robredo and her campaign manager Bam Aquino held this anti-poverty summit that was supposed to be one of her “accomplishments” in her first 100 days. And what grand solution did they present? An inane ritual where Robredo and her guests went up the stage and took turns holding up pictures that formed a puzzle, then reciting a corny, cringe-inducing pledge about fighting poverty. Kulang na lang mag-“trust fall” sila sabay-sabay. Try searching the video on YouTube. It will make you laugh and gag at the same time. Idiotic gimmicks like this are vintage LP/Leni. This was their brilliant plan for helping the poor. God help us if Robredo stayed one day longer at HUDCC. 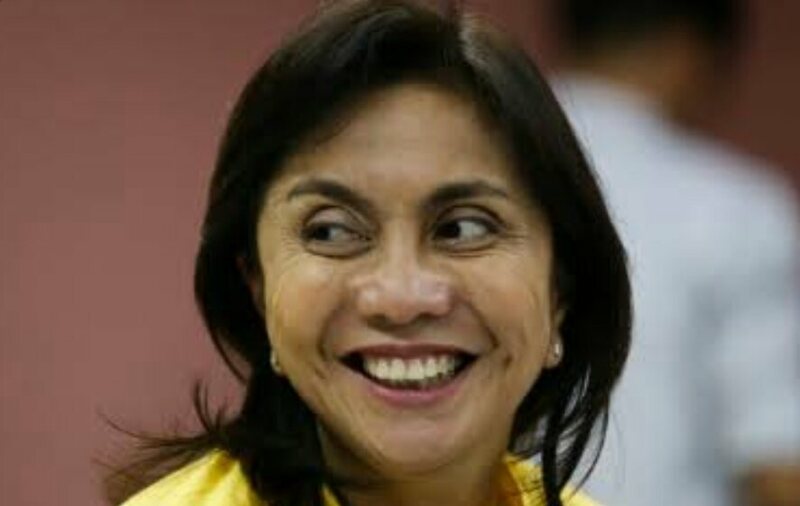 The press has been trying so hard to pass Robredo off as the Hillary Clinton of the Philippines that Robredo herself has lost all sense of reality and fallen for her own PR. When she looks at her face on that silly Esquire article, does she even notice that the picture doesn’t look like her at all? Does she even see that her very big eyes and eyebags were photoshopped so much that she actually looks chinita, and her cheeks were so digitally contoured that her wide squarish face became narrower and more oval? A true advocate of women’s rights would have objected to this digital fakery, but not Robredo. She seems to actually enjoy having her pictures airbrushed to model perfection, so she keeps hopping from one photo shoot to another. Robredo was a plain jane who became the darling of the yellow oligarchs overnight, and she doesn’t want to wake up from her Cinderella dream. Notice the words she used in her cabinet resignation statement: “I won’t allow the Vice Presidency to be stolen”. Apparently, for major-doma-turned-doña Leni, the office of the vice president is her own personal hacienda. It belongs to her, not the Filipino people, so she will not “allow” it to be taken from her, not even if the courts rule that her “win” is riddled with anomalies. This trademark LP sense of entitlement, this eagerness to live in an illusion, this addiction to the flattery of the yellow media—these are the reasons why Robredo’s downfall is inevitable. 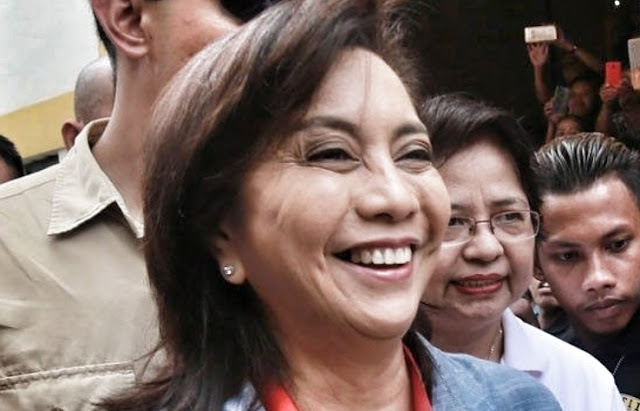 Even though other winning candidates for national positions have consistently won in NCR and overseas absentee voting, except her, Robredo still refuses to acknowledge that her “win” is highly suspicious, and she refuses to accept that she owes it to the Filipino people to submit herself to a recount or a rematch. What are you afraid of, Leni? The truth will set you free. Get out while you still can. When the sh*t hits the fan on the election investigation, someone’s head at the LP is going to roll, and you can bet your LP masters will make sure it’s your head, not theirs. Just ask Leila de Lima. 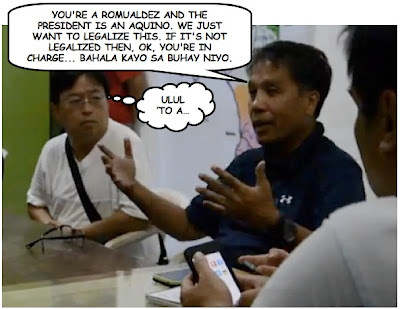 But maybe Robredo really doesn’t understand the concept of a graceful exit. President Duterte tried to give her one with that private text message from Secretary Jun Evasco advising her not to attend cabinet meetings anymore. If Robredo was an intelligent person, she would have read between the lines and quietly handed in her resignation the next working day, then gone on to whatever else she does with her life, like attend events and pose for magazines. But no, Robredo was incapable of reacting in a professional and mature way. Instead, she ran crying to the media, gave them screenshots of Evasco’s text message, then issued a bizarre melodramatic statement about someone trying to steal the vice presidency from her, interspersed with lame excuses about why she failed to accomplish anything as HUDCC head. Ayan tuloy, Leni, nalaman ng buong Pilipinas that you were fired. Had you not given in to the urge to throw a public tantrum, you could have maneuvered this situation to make it look like it was you who decided to resign. President Duterte precisely tried to give you that, through Secretary Evasco’s PRIVATE text message to you, so you could save face. But what did you do? You proved yourself to be the insidious snake that most Filipinos already think you are, by sending Secretary Evasco’s text message to the media in a cheap bid to gain sympathy. You’re so caught up in your bubble that you don’t even realize it’s very hard for the public these days to believe you’re a victim, thanks to the fawning of the yellow media and all the magazine covers where you projected yourself as the darling of high society. President Duterte tried to give you a chance to show that you would put the interests of the Filipino people above the interests of your party when he gave you a cabinet post. But instead of doing your job, you used the position to backstab and undermine the President at every turn, and act as the chief mouthpiece of your party’s selfish interests. It would be an insult to the President’s team for you to continue sitting at the table with the other cabinet secretaries who are working so hard to protect the interests of ordinary Filipinos, so thank heavens you’re out. Now the long suffering people can have a new, competent HUDCC head who will really put their concerns first. Good riddance, Mrs. Robredo, and enjoy your mid-life modeling career while it lasts. Makapal talaga mukha. Tingnan mo ngiti niya parang manipis lang ang bungo niya kasiya buong bungo niya sa mabahong bunganga niya! Putangina kang babae ka! This Article is a revelation!! Very factual and brilliantly written. Cheers! She needs a lot of self reflections. Yes, an excellent Christmas pressie for the Filipino people. paano naging pretender itong si VP elect Leni,,, mandarambong ba ang pamilya nila? may mga kaso ba si VP leni ng pagnanakaw sa kaban ng bayan.? well, 1st two months being the VP of the philippine she came here in the US collecting Donations for the so called housing projects then funded a homeless and project residents in new york to rally against DU30. 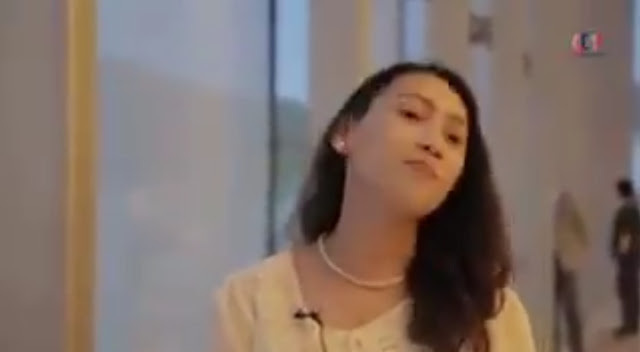 Now she is saying that she cant do her job becuase there no fund given to her?. what happened to the millions of php that she gathered from her so called housing project donations done here in the US? If I were she, I'd save face by resigning as the VP too. Coz when the true results of the election comes out and declares BBM as the true VP, she'll tell herself "LUPA KAININ MO AKO." VERY WELL SAID AND WRITTEN. YEAH THAT IS EXACTLY WHAT ABOUT IT.